It is with great pleasure that I announce the sale of my middle grade novel, Guardian of the Sky Realms, to US-based Meerkat Press, as well as an as-yet unnamed sequel. Guardian will be published in January 2020, and the sequel in 2021. 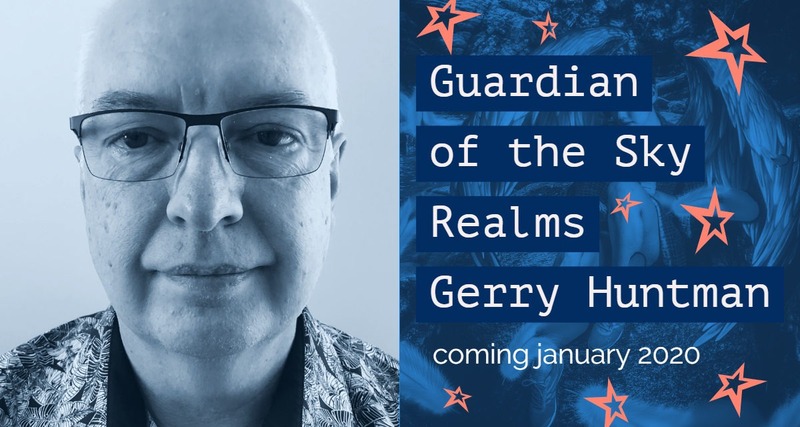 Guardian of the Sky Realms is a reprint purchase, while the sequel will be handed over to Meerkat Press with first publishing rights. I am very confident that my babies have been placed in capable, professional hands. 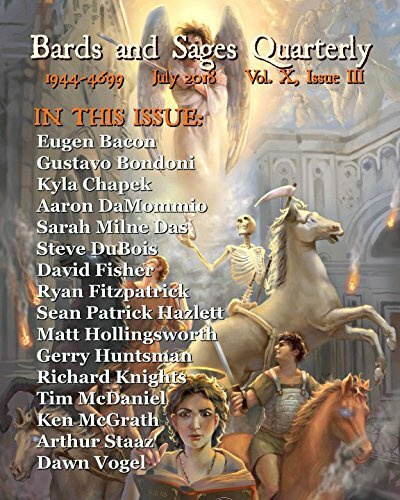 Pleased to have my dark fantasy short story, ‘Brown Eyes’, sold to Bards and Sages. An unusual piece that starts in the Museum of Antiquities in Cairo, and finishes on Queen’s Bridge over the Yarra in Melbourne. I believe it will be published in July 2018.